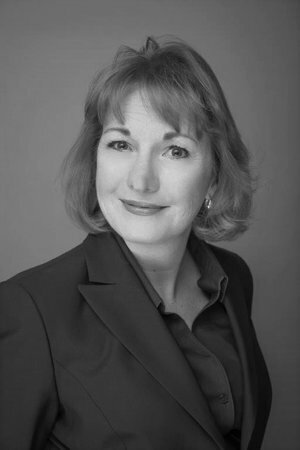 Richelle L. Dickson specializes in the areas of Wills and Estates and Family Law. Ms. Dickson has extensive knowledge in drafting Wills, Enduring Powers of Attorney and Personal Directives. She will ensure that your Estate documents meet the unique needs of your family circumstances. In addition, Ms. Dickson has the extensive knowledge that can assist you upon the passing of a loved one. Whether the Estate requires the application for probate of the Last Will and Testament, Trust management or simply the assistance in the preparation of the documents required to complete an Estate, Ms. Dickson helps families move through the process of concluding an Estate as quickly and effectively as possible. With a unique background in both Wills and Estates and Family Law, Ms. Dickson can advise and assist in the claims against an Estate of spouses, adult interdependent partners, adult children or any other family member that may wish to contest the provisions within a Will to ensure that all family members are treated fairly. Ms. Dickson has dealt with not only Estate matters, but also Family Law matters including, spousal or adult interdependent partner support applications, child support, division of matrimonial property and divorce for many years. Outside of the office, Ms. Dickson enjoys travel, hiking and camping in the summer months and skiing and skating during the winter months. She is also very active in the community volunteering with school leadership and sports organizations.